Mr. Pratul Shah was appointed a Director of the Company on 26 July 2018 to fill a casual vacancy. 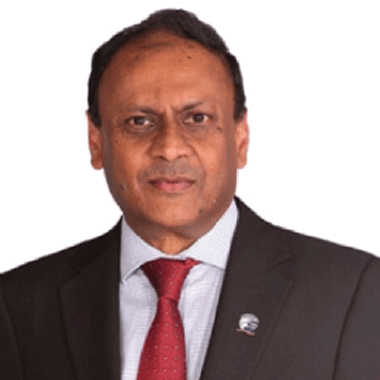 Pratul, age 64, has over 30 years of professional experience in general practice and specialist advisory areas in audit, tax planning, strategic planning, corporate finance and corporate recovery work with Pricewaterhouse Coopers, where he was a Partner. He currently assists companies in the banking, insurance, retail, manufacturing and services sectors develop their strategic plans and restructuring advice to compete and build shareholder wealth. He is an advisor to various Boards and has been a lead advisor in a number of merger and acquisition transactions. He has served on ICPAK’s Technical and Ethics Committee, Banking & Insurance Committees and has been a past member of the Insurance Tribunals Board appointed by the Minister of Finance.